Take the role of a god who guides humanity by issuing commandments. The game is centered on surviving and expressing yourself by creating a religion you find compelling. Start writing and lead your people into the future! 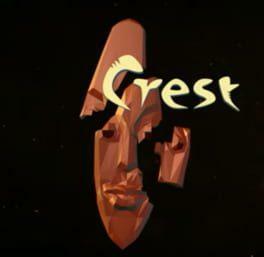 Crest is available from 7.74 to 9.99 from 1 shops.